sovereignty other than anarchism, governments do have the right in at least some scenarios to ban actions, and on most models those rights are quite robust. 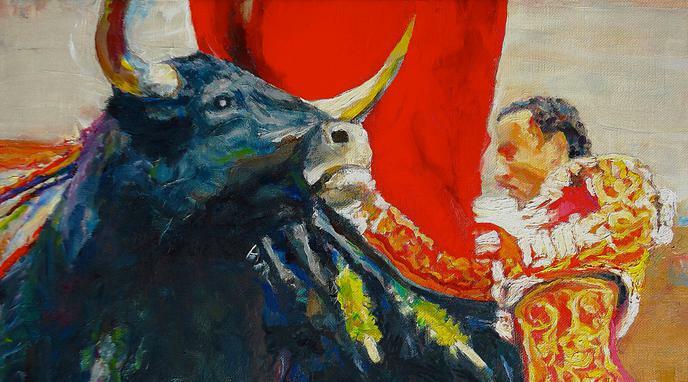 harm principle, this would conceivably justify banning bull-fighting. Even if governements have this right, this does not mean that a ban is 'the right way'.